Securely and efficiently connect people to data anywhere. One vendor. One solution. Sole visionary in the Gartner NGFW MQ & Top Player in Radicati CASB, Email, and Web Security MQ. Unified security for real-world architecture: cloud, on-premise and everything in between. Safely improve user productivity for SaaS and public cloud applications across the globe while reducing complexity, MPLS costs, and compliance risk. Securely connect site-to-site and link cloud-based workloads to on-premises infrastructure at global scale. Protect data centers, branch offices, cloud networks, and the people who use them with the industry's most secure NGFW. Defeat exploits and evasions that bypass traditional network security by adding Forcepoint IPS behind existing firewalls or as part of a full-featured NGFW for all-in-one security. Protect users from advanced threats, mobile malware, phishing attacks, spoofing, and more with a best-in-class web security solution. Secure access to your most critical apps and data with risk-adaptive security. Gain visibility and manage security policies for thousands of devices from a single pane-of-glass. Deploy updates across all physical or virtual locations with just a few clicks. 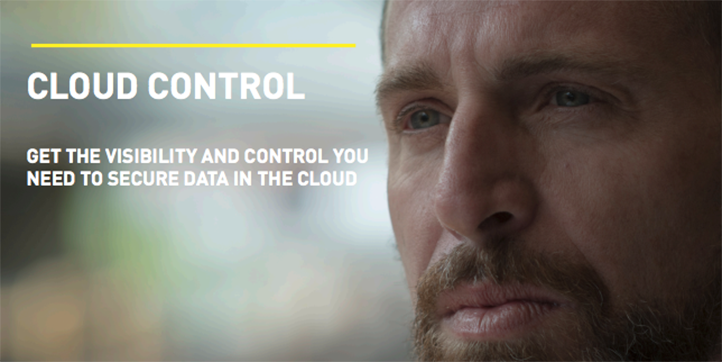 Control access to applications in the cloud. Securely connect cloud workloads to on-premises networks and defeat advanced threats via behavior-centric defenses. Replace MPLS based WANs with commodity broadband VPNs. Scale your NGFWs to support new business demands like virtualization, video conferencing, encrypted inspection, and network segmentation. Reduce complexity and eliminate security gaps by replacing disparate point products and on-premises appliances with integrated cloud services. Safeguard use of localized web content and cloud applications without relying on perimeters. Use SD-WAN and cloud security to slash costs, boost agility, and optimize the use of network links by replacing backhauled architecture. Our products work together seamlessly and integrate with your existing environment. Industry's most secure next-gen firewall + enterprise SD-WAN. Next-generation web security for today's global workforce. Complete security for the cloud. Any app, all of the time. Most complete email protection and visibility. 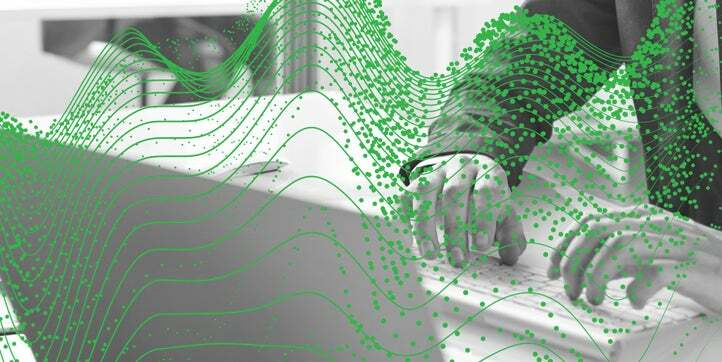 Forcepoint has some of the most complete and secure application controls in the web security space. 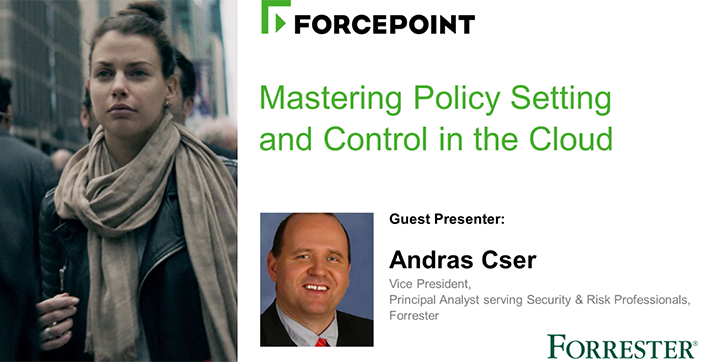 The granularity for web application controls available in Forcepoint’s solution is leading edge. It has helped our confidence a lot. 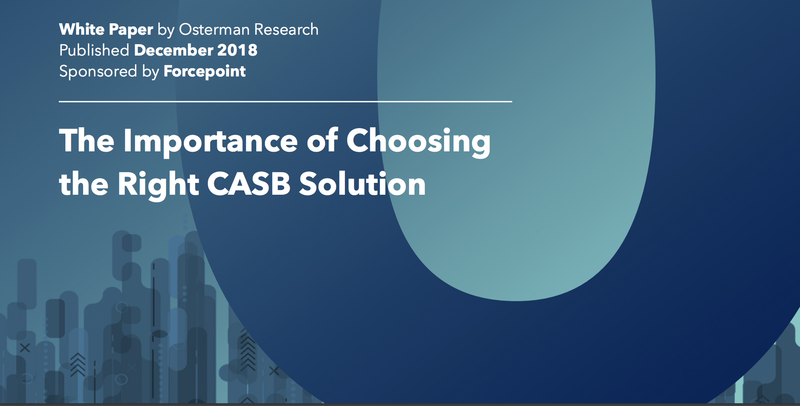 Prior to acquiring Forcepoint CASB, we did not really have visibility into the cloud. What Keeps Security Managers up at Night?